Hey friends! Thank you so much for the sweet words about my patio makeover. I seriously love the space, so I'm really glad you do, too. Now, everyone is invited over for margaritas! In the spirit of the unofficial start to the summer season and a weekend ahead of us that includes enjoying the great outdoors, I've rounded up some of my favorite outdoor entertaining items that are on the market right now. This World Market patio set is an increddddible deal at $199. 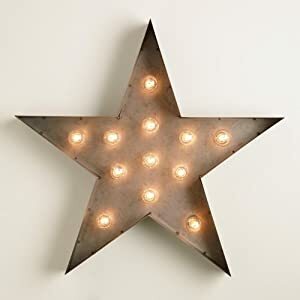 We actually have something substantially similar from World Market that we used on the back patio at our old house and now use on the front porch of our rental house. Speaking of World Market, they have a new outdoor decor/entertaining line that is amazefest. While I'm obviously into color on the patio these days, there is so much to be said for a pretty navy and white striped outdoor pillow like this cushion from JCPenney (which, PS, is on sale for $17 each!). Serena and Lily also has some amazing entertaining stuff you can use on your patio. 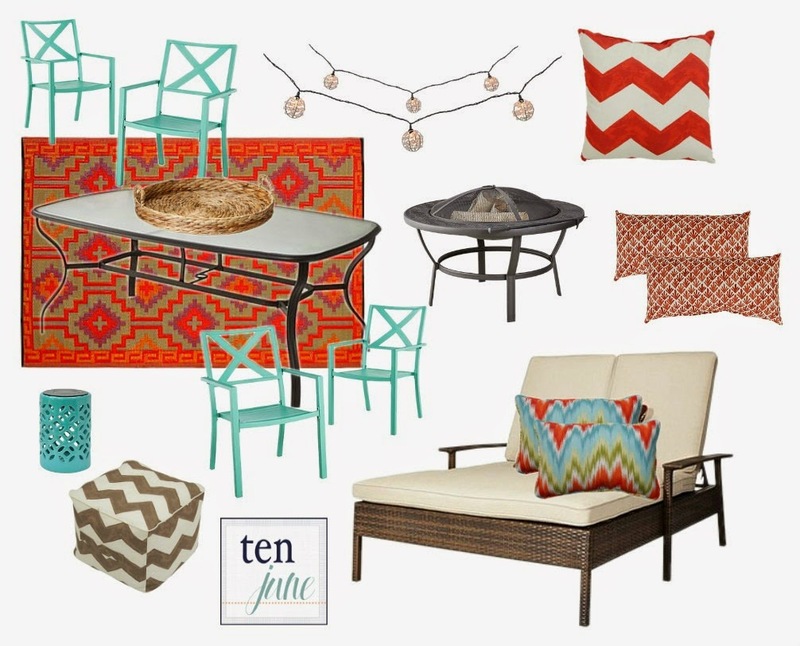 And of course you can check out some of my favorite outdoor patio Target items right here! Got any other fun items to add to my list?! 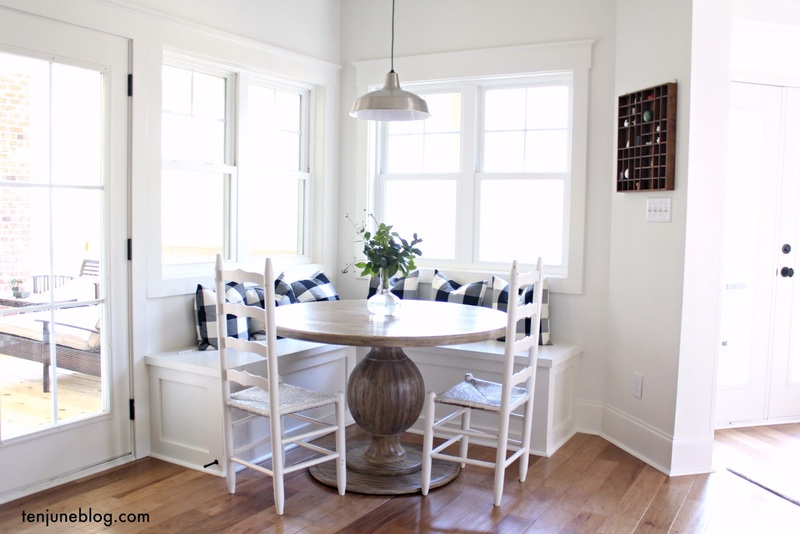 Seriously loving those Target chairs that you are rocking in your space. So excited for warm weather and outdoor entertaining! Love the look. I need to pick up those darling salt and pepper shakers. I love this mood board, Iv been planning my outdoor entertaining area as well and cant go past some colourful furniture! Love your taste! I have that rug from Lulu & Georgia. I just went into World Market the other day and loved a lot of their stuff.That wicker bar console is pretty cool!